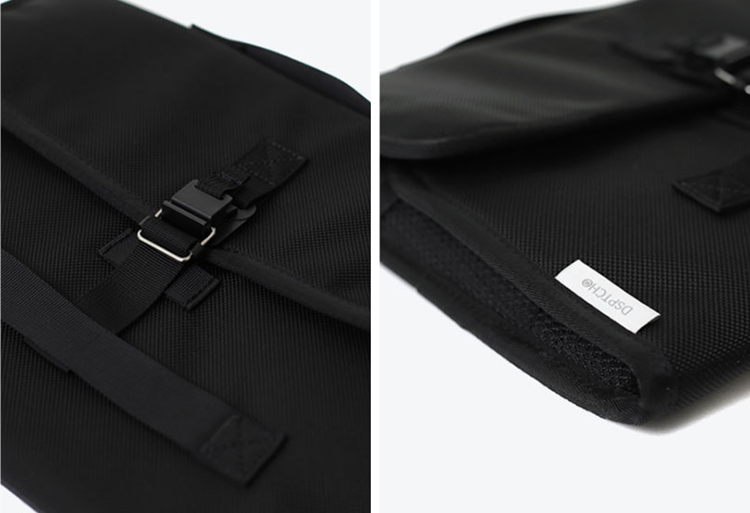 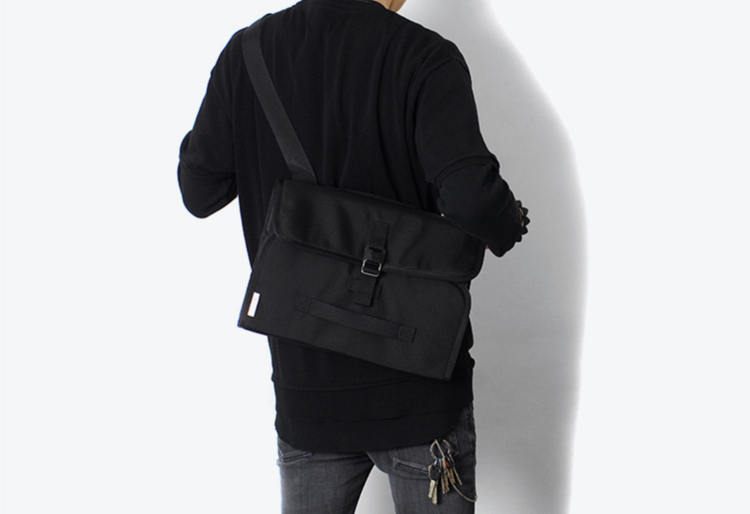 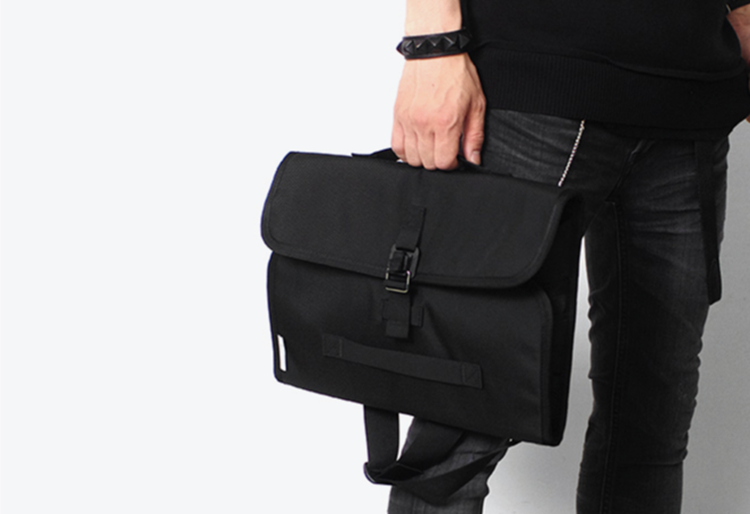 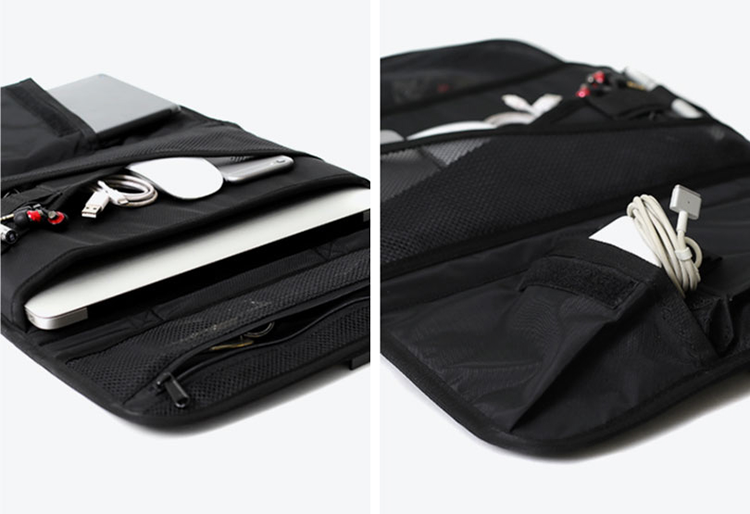 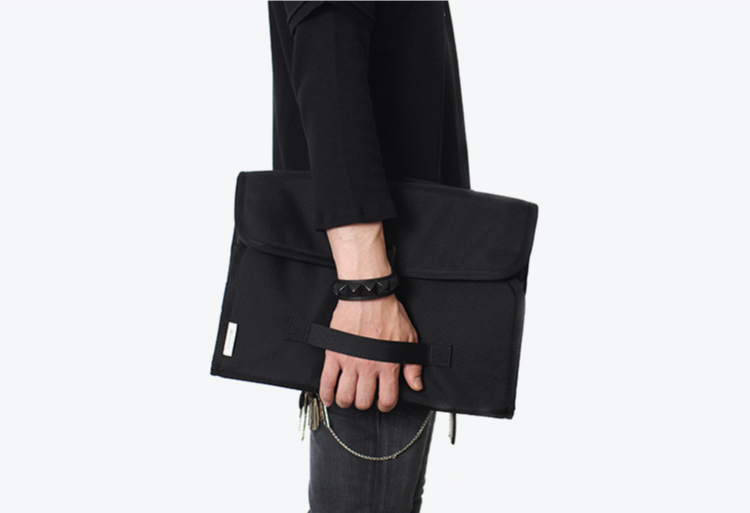 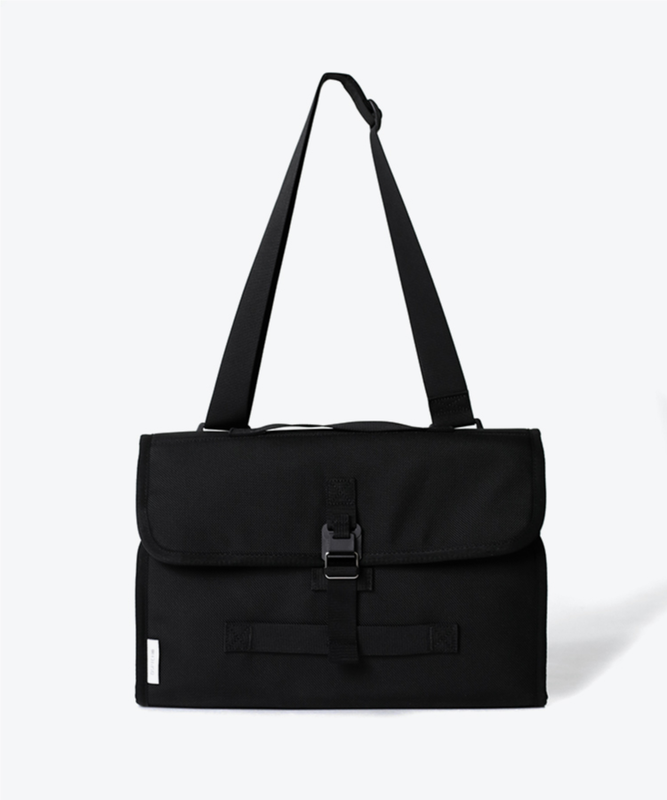 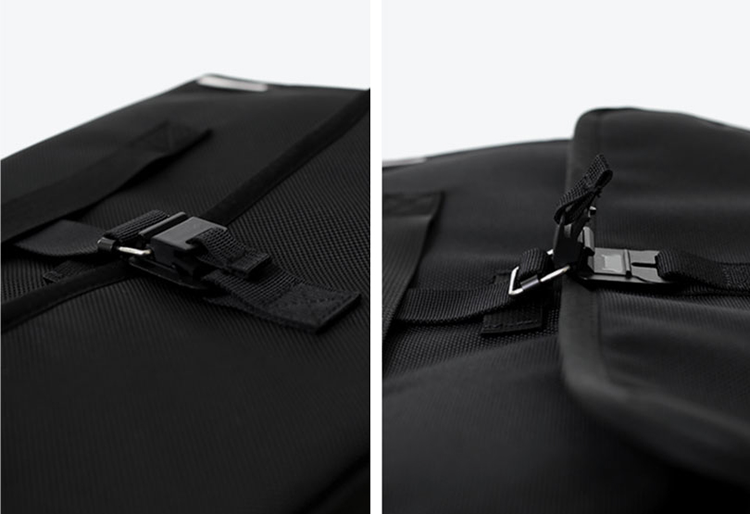 Our Portfolio is designed for the individual that prefers the carry size of a laptop sleeve with additional functionality and storage for small accessories. 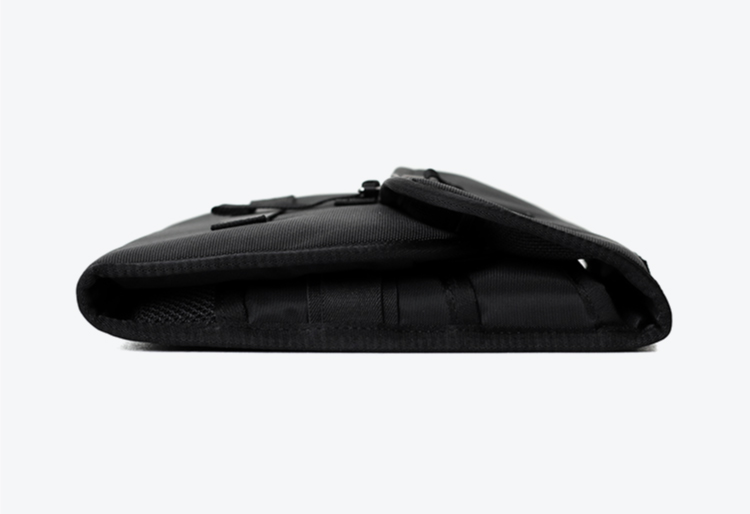 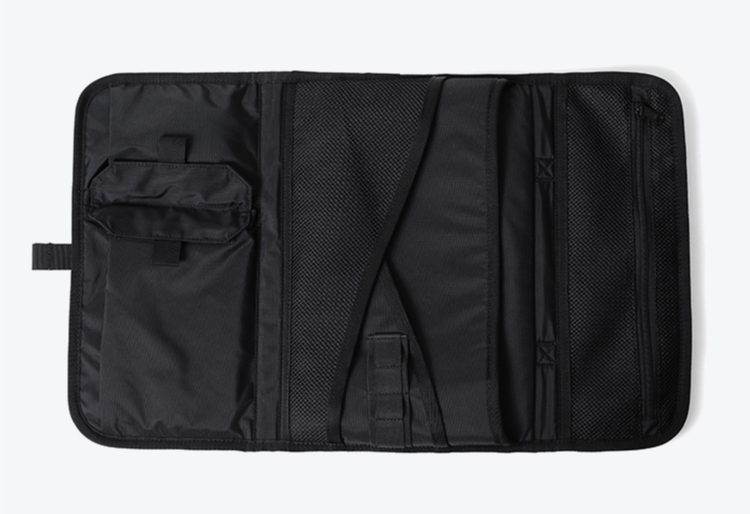 This case can hold up to a 13" slim laptop or tablet as well as the power supply and other small cables and accessories. 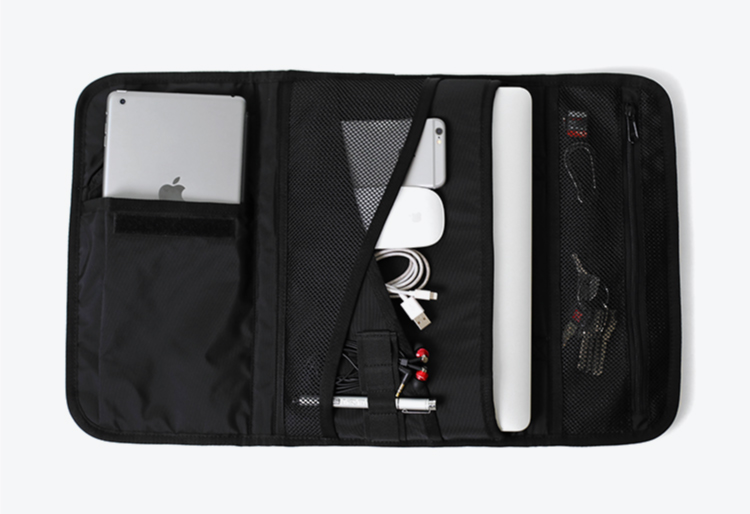 With a Fidlock® magnetic closure, this case can be carried a variety of ways including a hand strap and removable shoulder strap.